For nearly two decades, Blackboard Learn has dominated the world of online education as the top learning management system (LMS). Beginning as a server-based platform in 1997, they have expanded to universities, businesses, government agencies, and grade schools to offer—or as critics say, maintain a hold on—the most popular LMS around. Blackboard’s business strategy has been one of divide and conquer. As new companies emerge offering alternative products, the LMS giant characteristically buys them out or negotiates a new partnership. They have also done all they can to claim as many patents as possible, often based on shoddy legal foundations and with little success. But in recent years, a new player has emerged to challenge the crown. Canvas, a learning management system offered by Instructure, has grown steadily since it was launched in 2012. Over 3,000 universities, grade school systems, and institutions now use the LMS. Looking at market share trends, it appears that not much has changed. Blackboard still makes up roughly a third of all learning management system business, and, with its partnership with Moodle and ownership of ANGEL, it carries the biggest stick in the game. But Canvas is growing. In 2016, TechCrunch reported that Instructure’s LMS had snapped up 80% of new business. What’s more their rate of growth is up compared to previous years. In the past few months, it has announced a partnership with the Utah Education and Telehealth Network, signed a new deal with Georgia Tech, and announced a collaboration with Alexa, the Amazon Internet of things service. Student papers at dozens of U.S. colleges and universities—like Temple University, the University of Kentucky, the University of North Texas, and the University of St. Thomas—published the same story in their first publication of the semester: a how-to guide on making the transition to Canvas. That story has repeated over and over again for the past few years. Blackboard does not appear to be winning any new business from former Canvas users either. On the Blackboard user forum, one can find one post from 2016 by user cdeville asking “Has anyone moved from Canvas to Blackboard?” On the Canvas community forum, one can find dozens of posts on the subject with highly involved participation from a wide population of users. There is another aspect to Canvas’ success. Blackboard succeeded when LMS’s use was novel and far from widespread. Today, university students routinely use their school’s LMS for every one of their classes. LMS use is far more ubiquitous and demanding than it was 10 years ago. Canvas vs. Blackboard: What’s the Difference? While these two companies operate in different ways, they offer a very similar product. Their learning management system platform incorporates a social feature, the ability to test and analyze user performance, and host content and learning modules. One big difference is that Blackboard is more customizable. It is used by schools of all levels, government agencies, and private businesses. Canvas is intended only for education. Canvas has also always been an open-source platform, although, as we mention below, Blackboard has recently followed in this direction. Another huge difference is that Canvas uses Arc, one of the most advanced video sharing platforms. With Arc, students upload videos, make comments on sections, and reply with their own videos. In terms of available apps online, both Canvas and Blackboard can integrate with thousands of different tools. 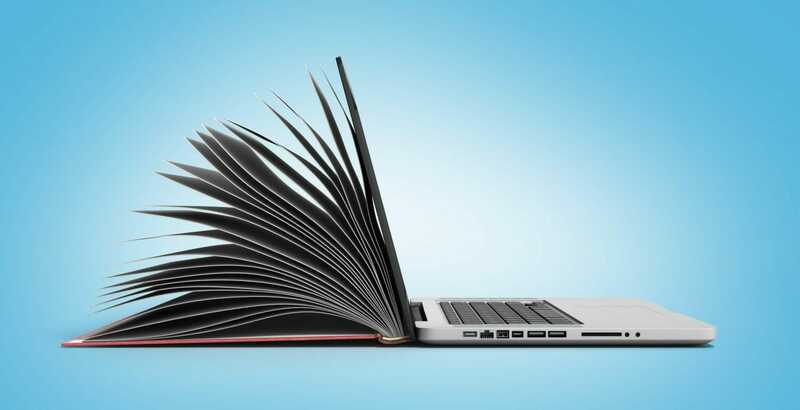 Administrators typically don’t have nuanced reasons for why they decide to make the switch from Blackboard to Canvas, it just appears the better option. For example, the University of Oregon partnered with Blackboard for years, but when their contract came up, the university took another look at the LMS market. Blackboard has not been idle during this Canvas insurrection. In an effort to stay competitive, they launched their “Open Innovation Initiative” this summer. The project gives developers access to significant aspects of their platform and Blackboard Saas to promote collaboration with new businesses. Developers can now receive a license to Blackboard Learn code for free. They will be able to work directly on the REST and LTI integrations of the platform in order assess the functionality of their business or institution before partnering with Blackboard. This will undoubtedly make the LMS platform more attractive to many businesses and institutions, but it may not be enough to change the tides.